The Beak: Hurray for May! 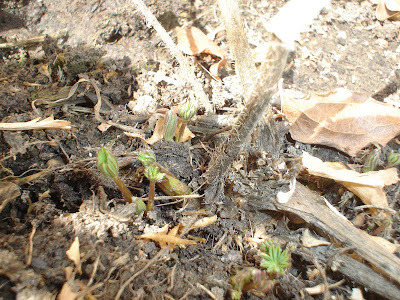 My lupines are coming up already! I think they are early this year.... but I will take any and all greenery!